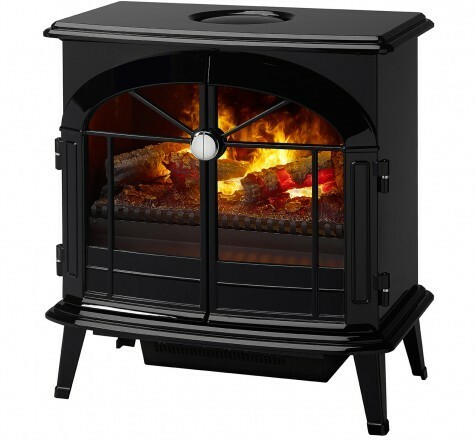 There are many wonderful advantages to having portable fireplaces in your home. The biggest plus, of course, is right in its name, “portable.” They are very convenient and easy to move around to various rooms in your home, depending on where you spend the vast majority of your time. Portable fireplaces only require a 120-volt wall outlet. There is virtually no installation needed. Just pull it out of the box and plug it in. Doesn’t get much easier than that. 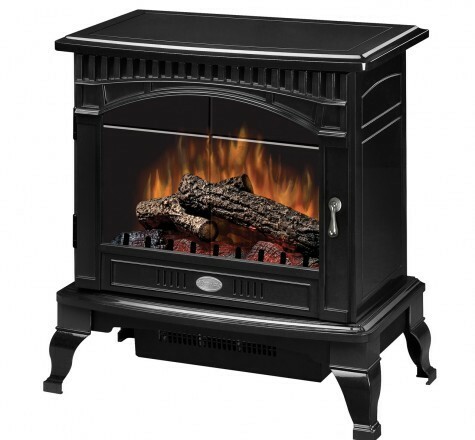 Portable fireplaces are also safe to use in smaller dwellings like apartments or condos. Why should apartment dwellers be denied the pleasures of a blazing fire just because of some silly citywide fire codes? Zone heating is the way to go with portable fireplaces. By only heating the rooms or areas of your home that you’re actually using, it enables you to turn down the thermostat. That means you’ll watch your bill take a substantial dip. And everyone can agree that’s a good thing. The Stockbridge offers incredible realism without the costly installation or safety concerns of traditional stoves. This stove provides the beauty and ambiance of a traditional fireplace and it's perfect for any size room.